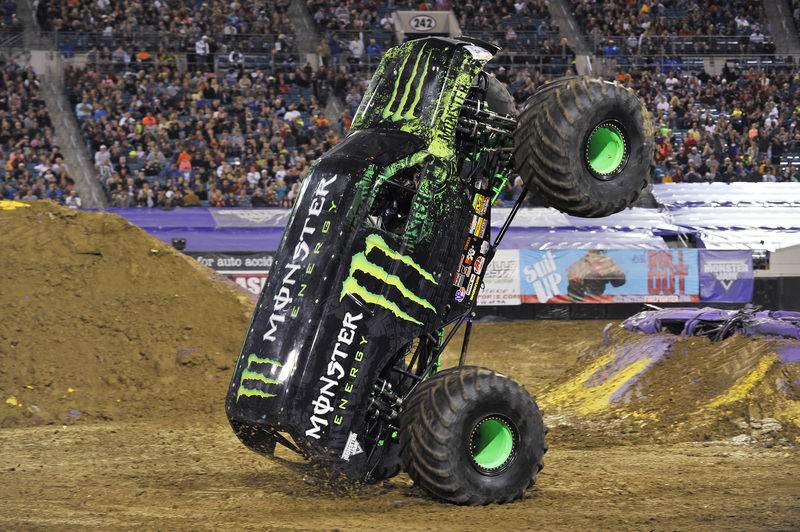 Monster Jam® returns to Orlando this weekend at Camping World Stadium in Orlando on Saturday, January 21, 2017. Gates open at 5 PM, opening ceremonies are at 6:30 PM and racing starts at 7 PM. 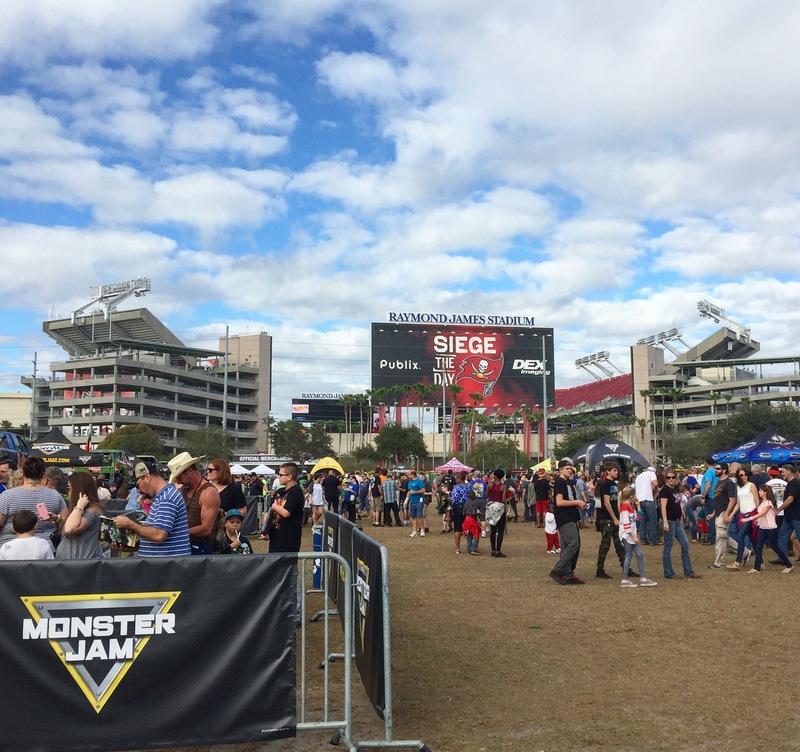 After getting a taste of what to expect in Tampa last weekend, I am sure this weekend will be full of the fun and excitement that only Monster Jam, the most adrenaline-charged motorsports experience for families on the planet, can produce. 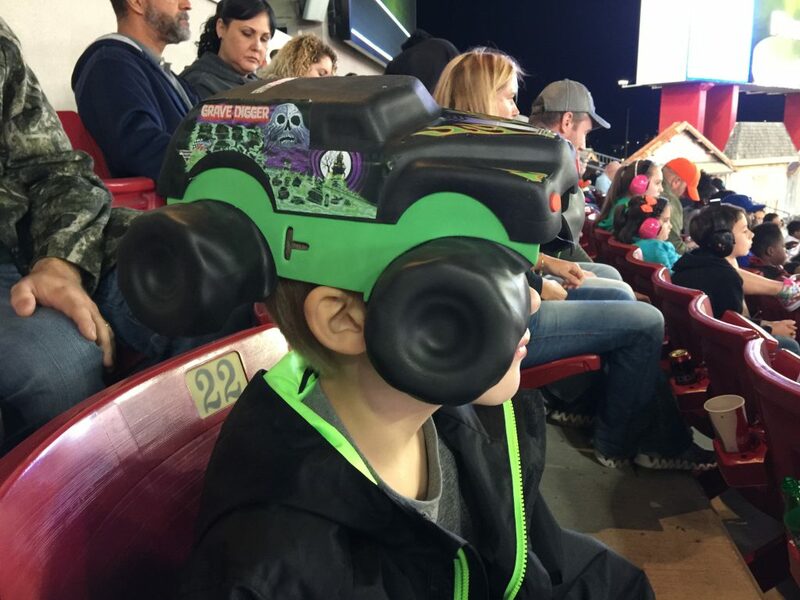 The Tampa Monster Jam was the 3rd time I attended the event. 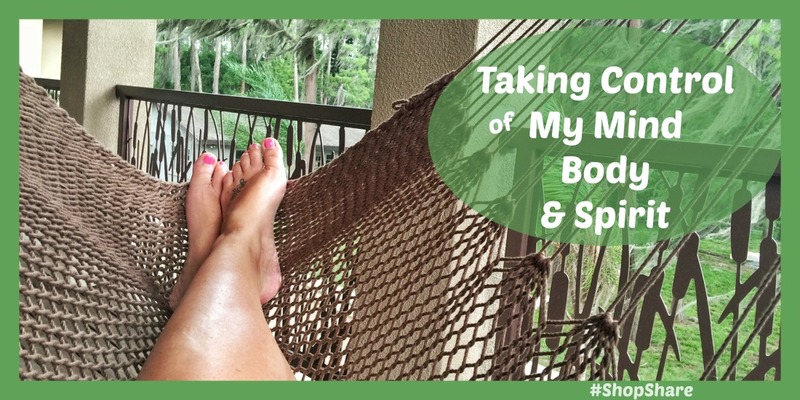 This time I had 3 kids in tow, 11 and 7-year-old boys and a 5-year-old girl. This was their first time attending the event and The Party in the Pits and it was a hit. With meet and greets with the drivers and a look at the BMX and FMX in a little side show, as well as some carnival type food, it was something not to miss. 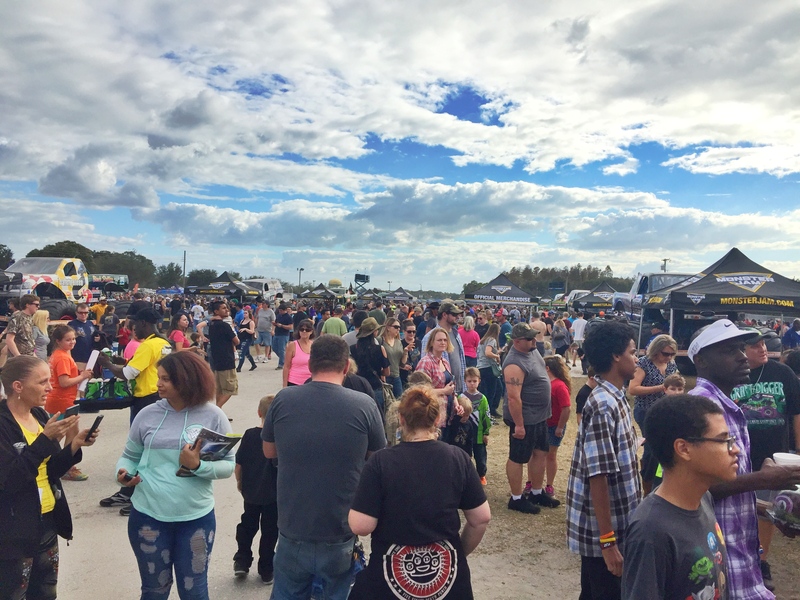 The Party in the Pits for the Orlando event will be held on Saturday, January 21, from 2:30 PM – 5:30 PM giving fans the opportunity to get up close and personal to the Monster Jam trucks and drivers. Pit Passes are available for $10.00 at the Amway Center Box office in advance, online at www.ticketmaster.com, or charge by phone at 800-745-3000. Same day event ticket and pit pass required for entry to pit party. Arrive early! Lines are long and it will be crowded. Arrive early. The Pit Party is a HUGE attraction for kids and families as most events/sports do not have this kind of activity – it’s not to be missed! Ear protection. It is noisy, so consider getting earplugs or ear protection earmuffs. Bring cash. Party in The Pits and parking are cash only. Once inside the stadium, regular concessions take most major credit cards. Party in the Pits entertainment. If you have little ones, get close to the fence or plan on putting them on your shoulders to see. The FMX and BMX show was entertaining to watch but get a spot about 15 minutes before they begin. The perform 3 different times during the Party in the Pits. Closed toe shoes. It’s dirty in the pits, so I recommend closed toe shoes for if anything else, plan on having some really dirty feet. 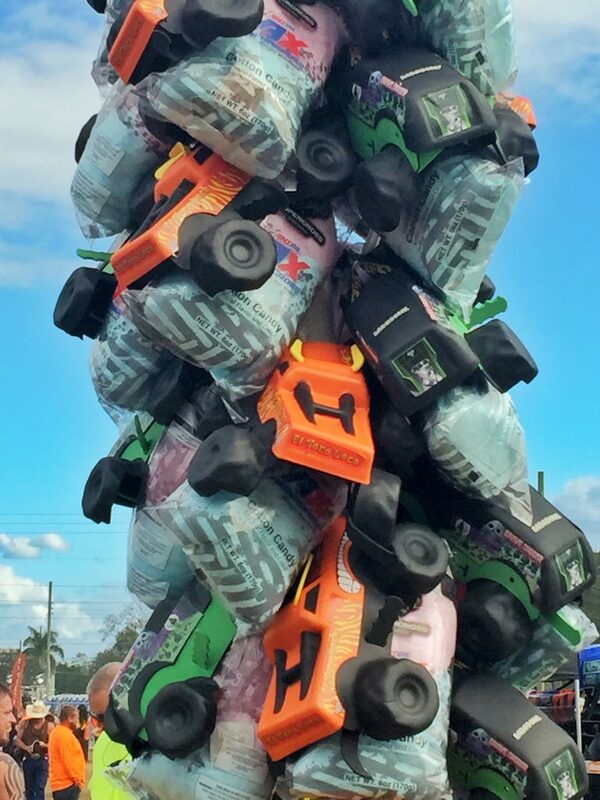 Trucks: Usually 12 feet tall and about 12 feet wide, a Monster Jam® truck must weigh a minimum of 10,000 pounds, with some weighing as much as 12,000 pounds. The less the body weighs, the more strength and weight can be put into the frame and engine without sacrificing speed and maneuverability. Average cost: $250.000. 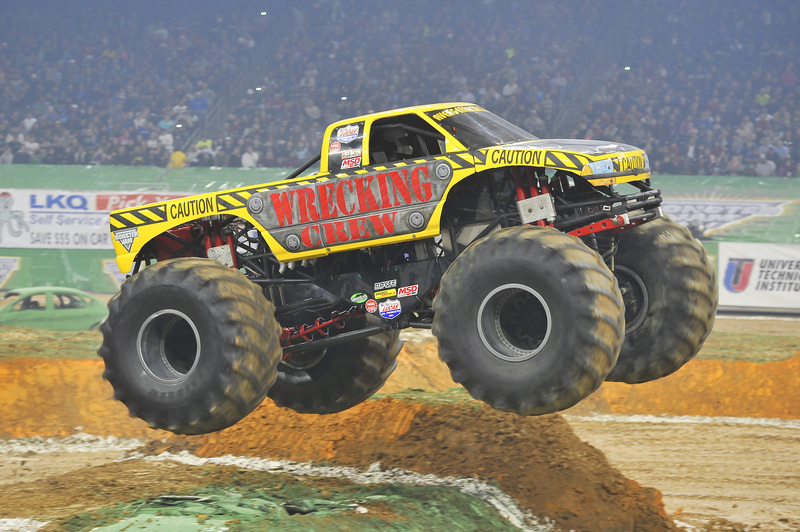 Engines: Custom-built, supercharged and methanol-injected, a Monster Jam truck engine burns up to 2.5 gallons of methanol per run. The size of the motor is limited to 575 cubic feet of displacement. The average Monster Jam truck team will go through five engines in one year. Average cost per engine: $50,000. Body: Made of fiberglass, a Monster Jam truck body is custom designed. A fiberglass company generally owns the mold to the design. Average initial cost: $15,000. The average cost of remakes: $8,000. Tires: Monster Jam truck BKT tires must be 66 inches high and 43 inches wide. Tires are customized and hand cut to accommodate track conditions and reduce weight. Cutting one tire takes approximately 50 hours. Average cost: $2,600 each. Shocks: Most Monster Jam trucks run with nitrogen gas shocks. Some trucks run with one shock per tire, while others run with as many as two per tire. The complete shock package includes a coil-over-shock kit and spring. Average cost: $1,600 each. Paint: A Monster Jam truck must be painted to cover the rough fiberglass body. Airbrushing logos and specialized artwork add to the cost. Average cost: $5000. Crushed Cars: Steel body full-size cars are the vehicles typically crushed during a Monster Jam event. Cars, as well as vans, buses, motor homes, airplanes, and ambulances, are attained from local junkyards and returned after each event. The average number of cars crushed per year: 3,000. Tracks: A crew of eight works 18-20 hours for three days to construct a Monster Jam track. It is not uncommon for dump trucks to make more than 200 trips to deliver the dirt to each stadium. The average amount of dirt used per track: 700 cubic yards for an arena, 3,500 cubic yards for a stadium. Each year 700,000 cubic yards of dirt are used to put on Monster Jam events. 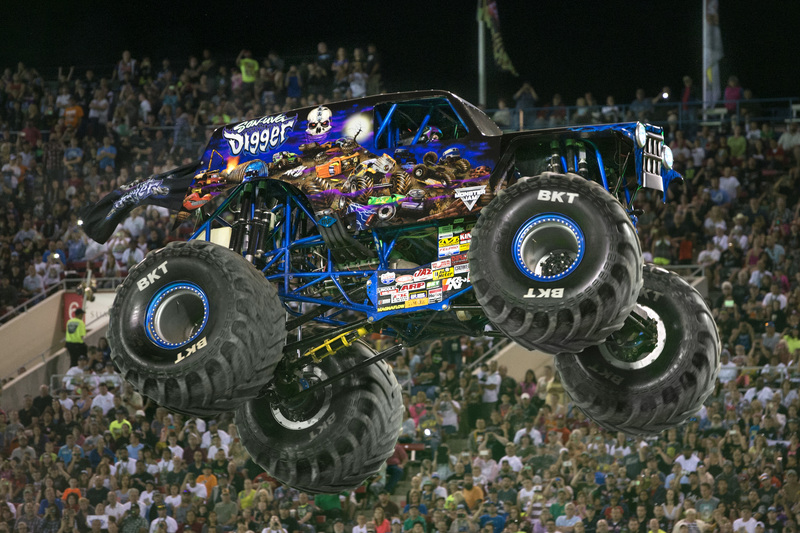 Tickets: More than 4 million people annually attended Monster Jam events in North America, Canada, and Europe. 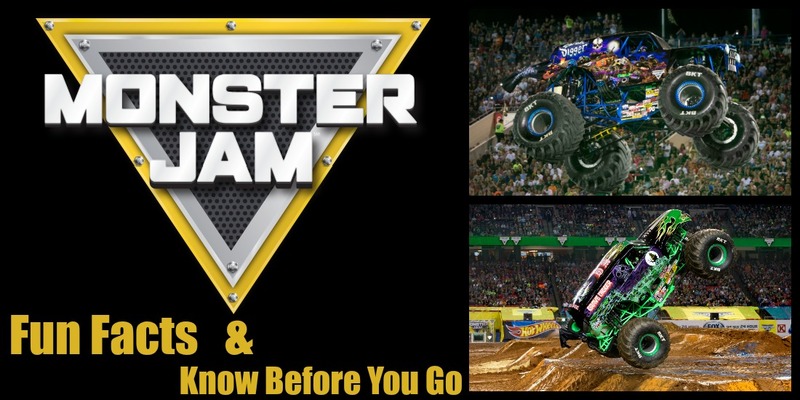 For more on the Orlando show or other cities visit www.MonsterJam.com and follow along on social! 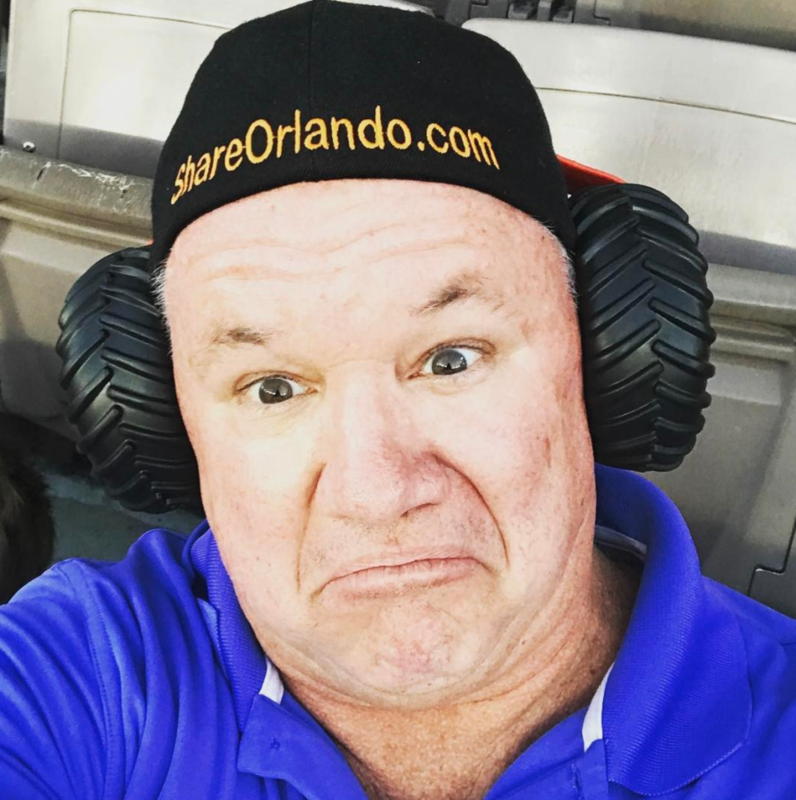 I was invited by Feld Entertainment to cover the Tampa Monster Jam event to share and promote the Orlando event with my readers. All opinions are my own. Hey Buddy!, I found this information for you: "Monster Jam Fun Facts". 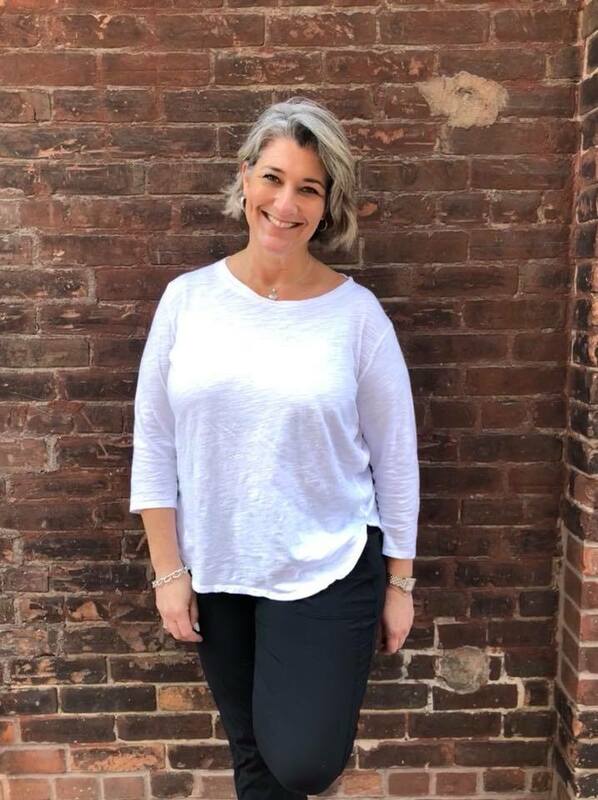 Here is the website link: https://www.trippinwithtara.com/monster-jam-fun-facts/. Thank you.